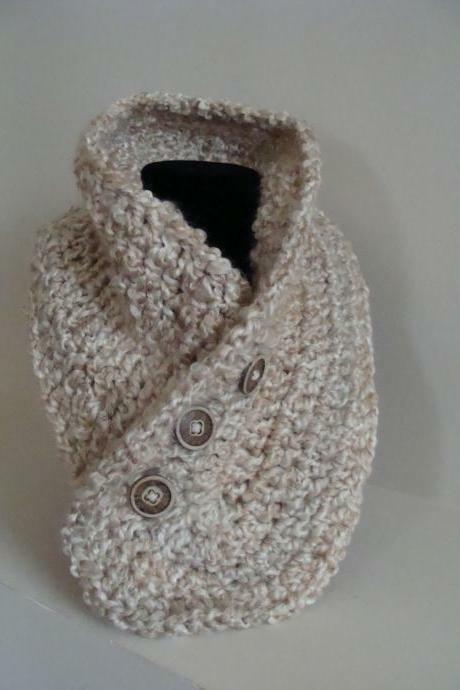 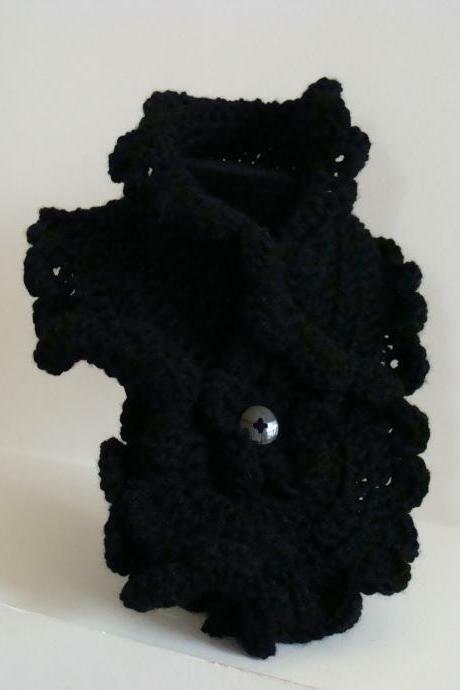 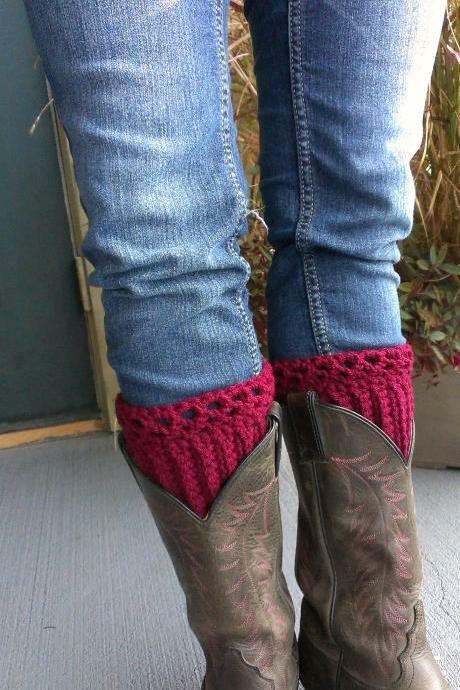 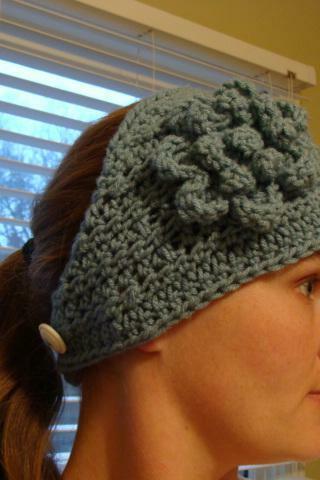 I love to crochet, and have been doing it for many years.  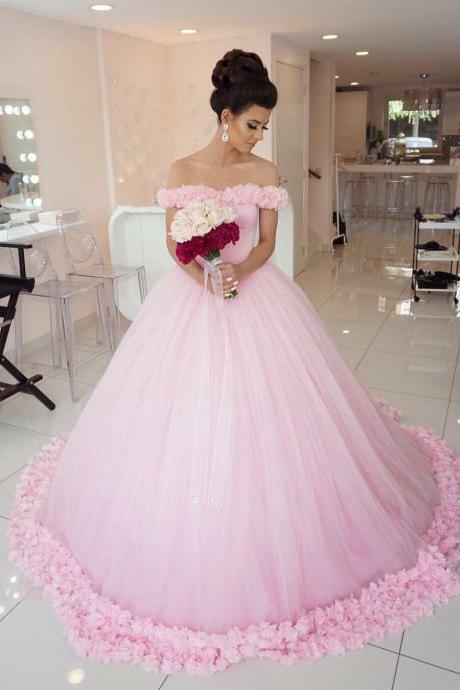 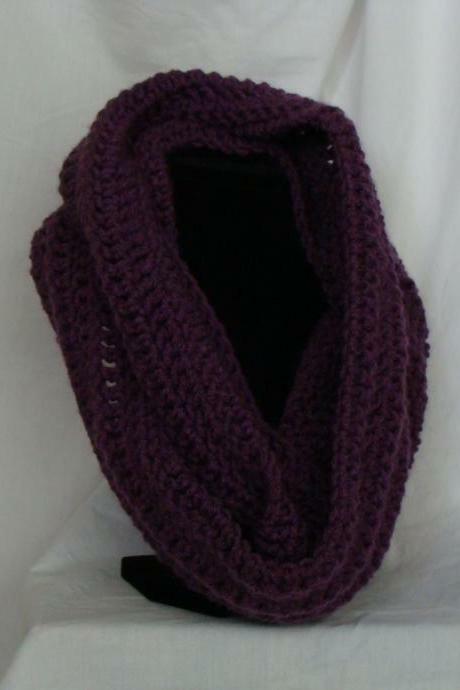 Creating and selling my items to wonderful customers has always been a passion of mine. 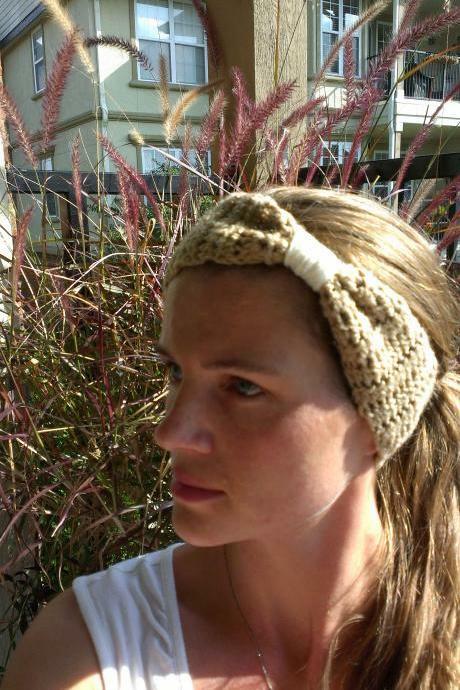 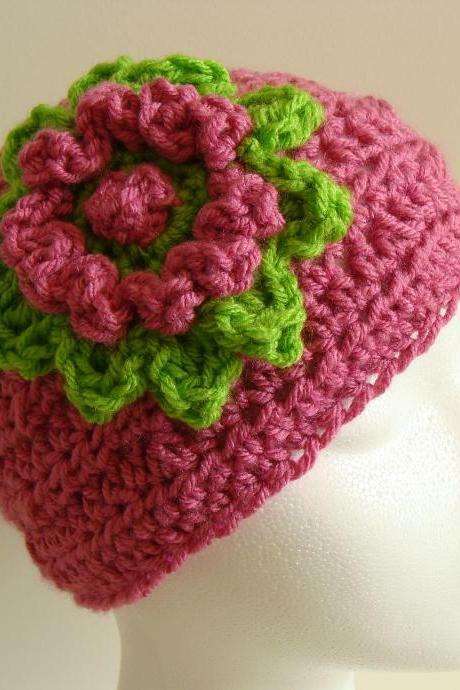 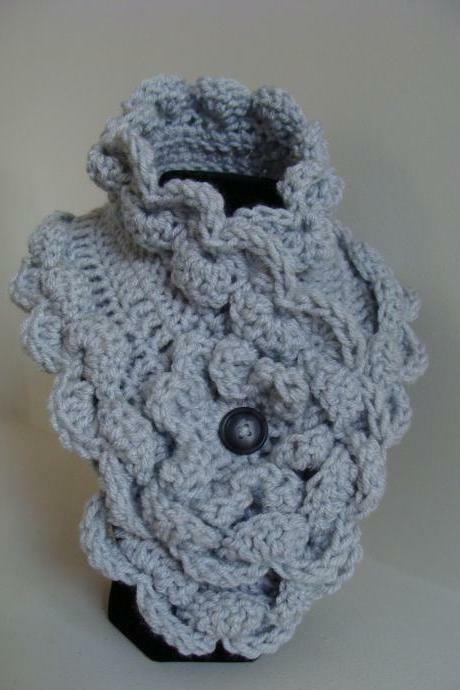 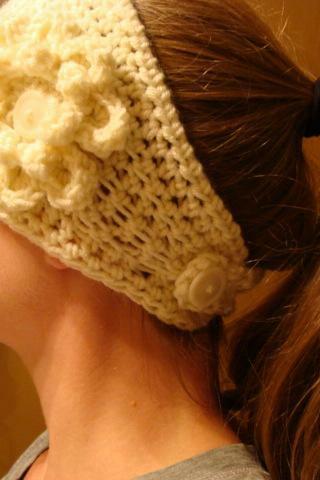 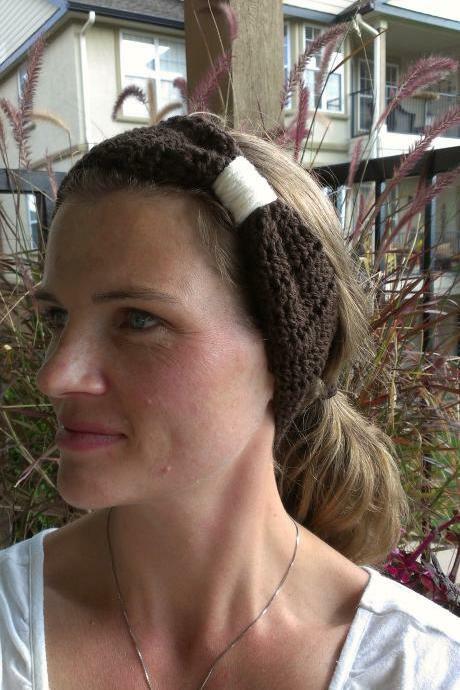 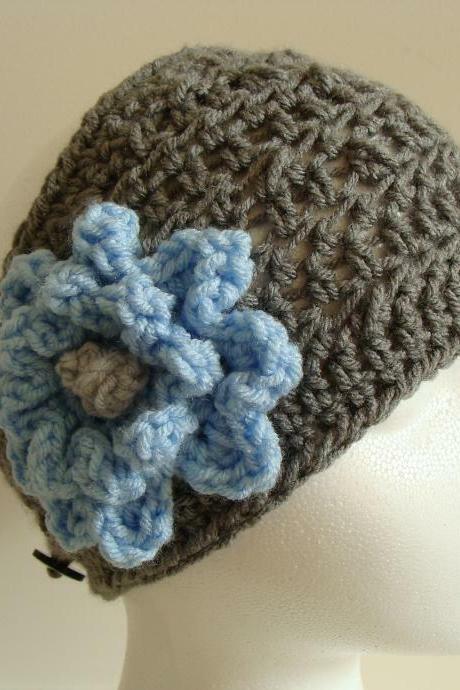 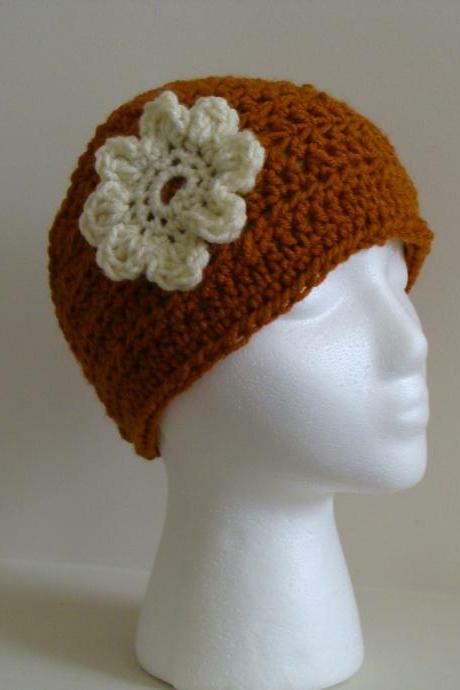 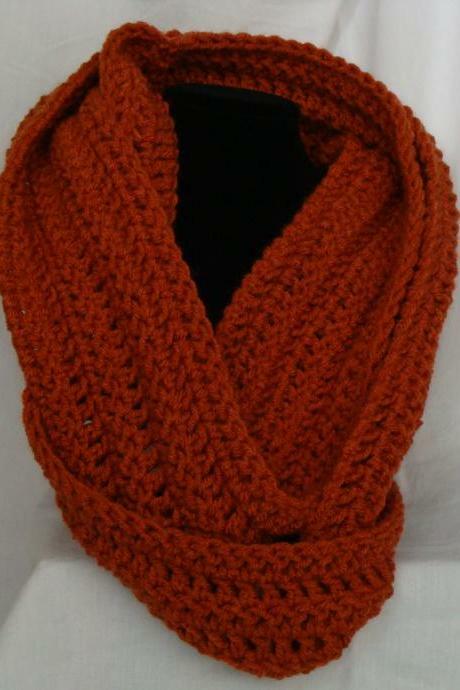 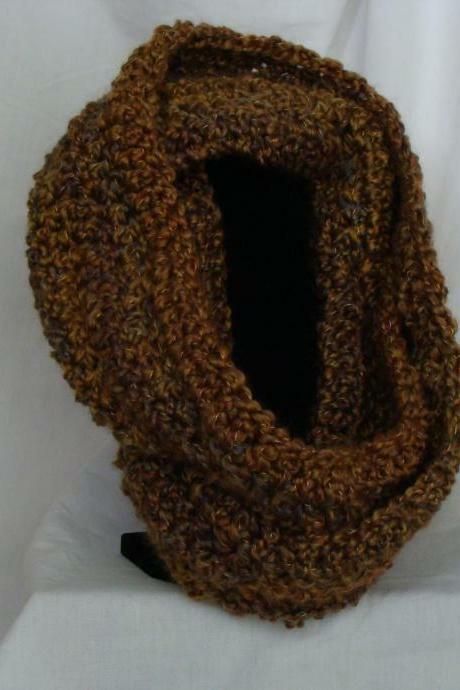 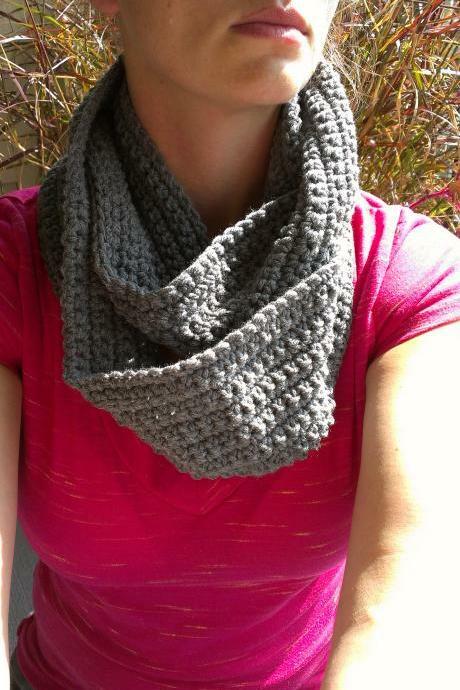 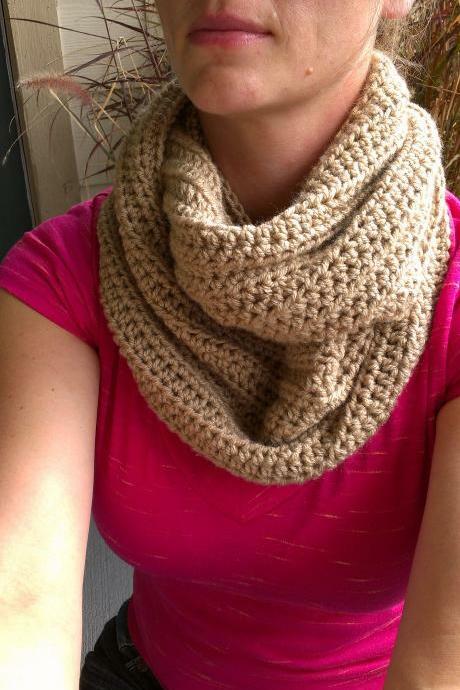 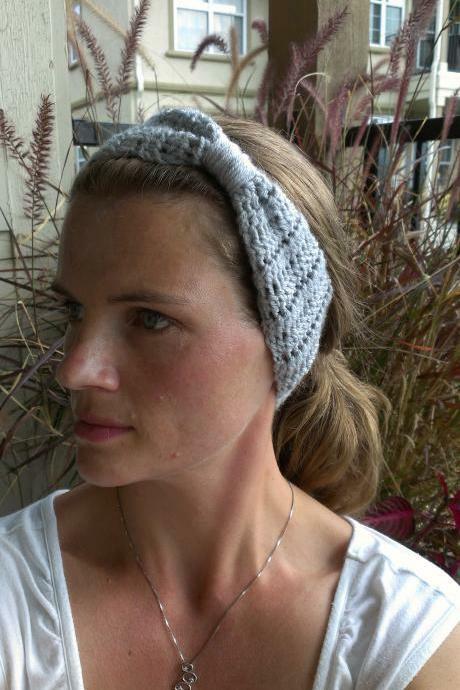 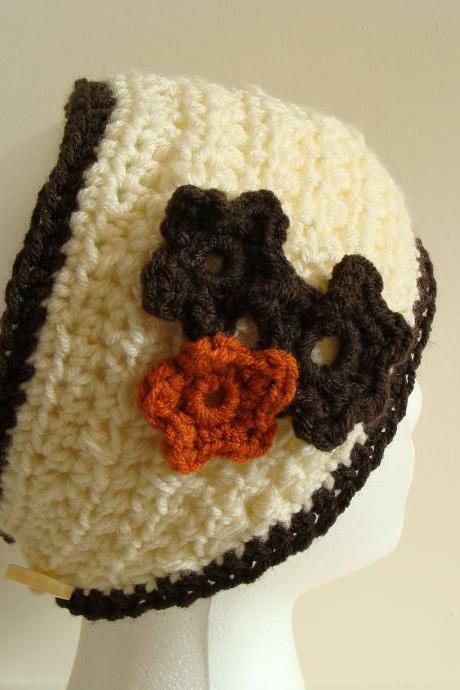 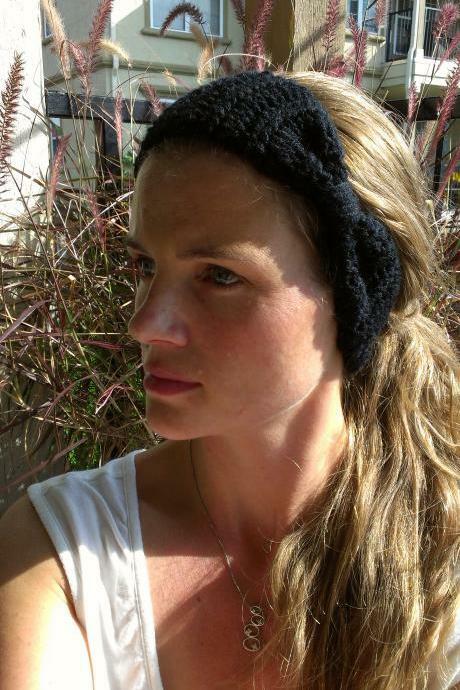 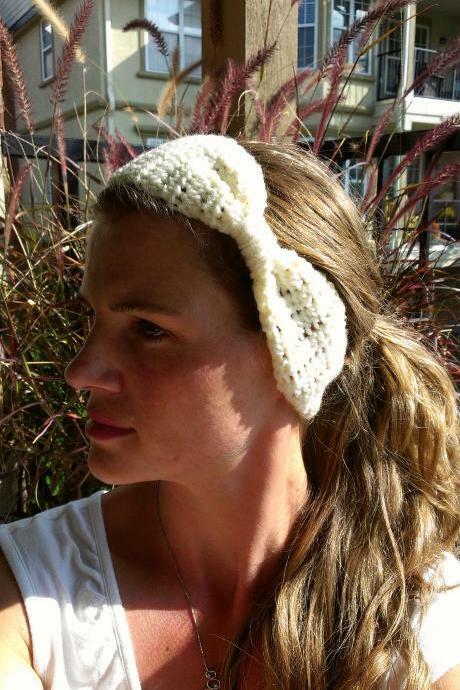 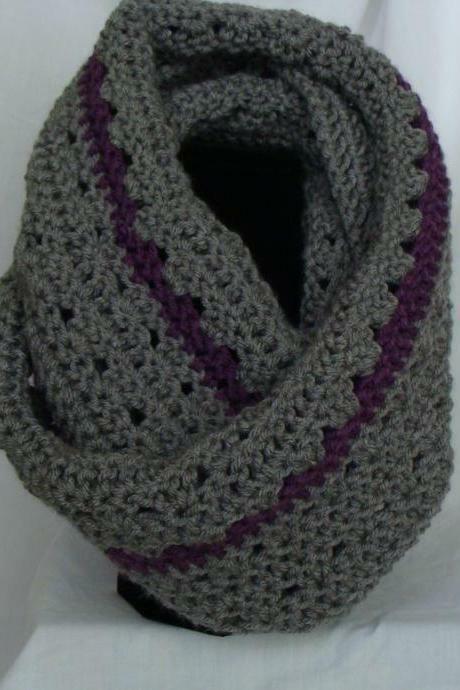 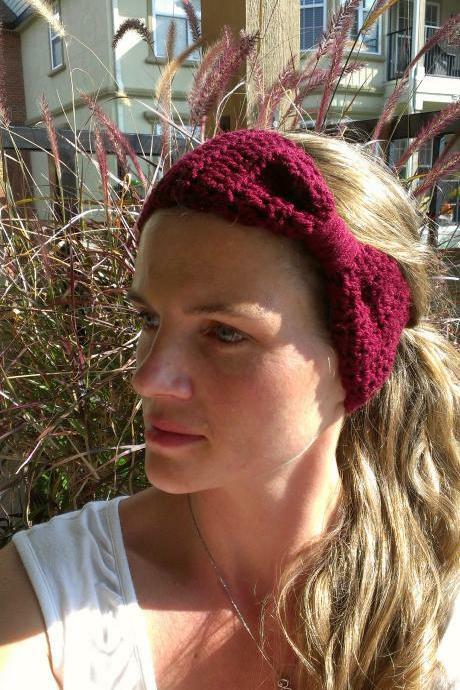 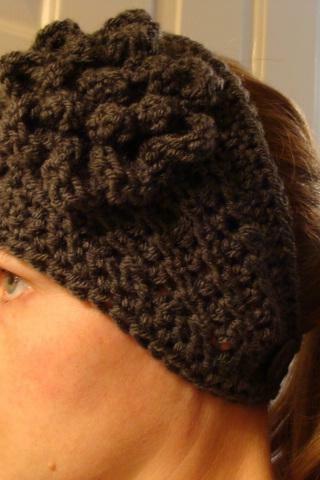 I love making ..
Crochet Head Warmer Hot P..
Crochet Head Warmer Rust ..
Crochet Head Warmer Sand ..